Welcome to the Centaur Biomechanics' site. We are a company dedicated to helping horses and riders of all levels improve their riding and horse's way of going. Centaur Biomechanics offers an array of services which have been designed to improve both the rider's position and horse's performance. 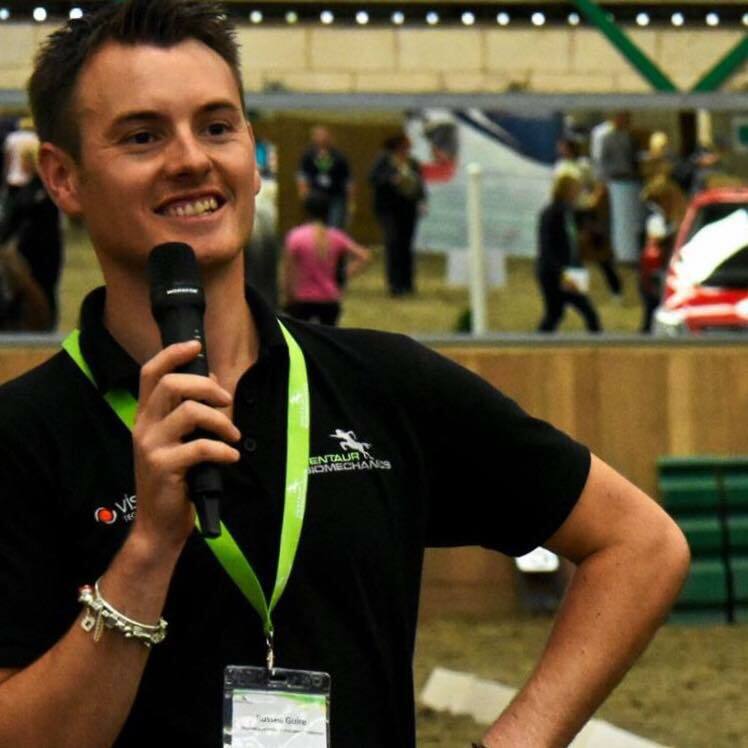 Centaur is passionate about providing information and training via our sessions, courses and consultancy which will not only improve your riding, but also help maintain soundness and improve wellbeing. Click Here to download our brochure. Centaur Biomechanics' services and products are all backed up by extensive research spanning over 76 projects looking at all aspects equestrian; forming part of the team behind the Performance girth (Team G.B. 's secret weapon in the 2012 Olympics). Please browse through our site where you will find information on how we can help you and your horse, plus more details about our popular biomechanics courses, together with information about our product range which has been designed to help you.